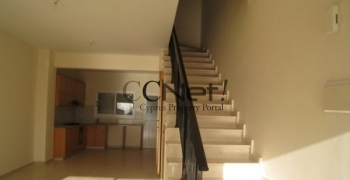 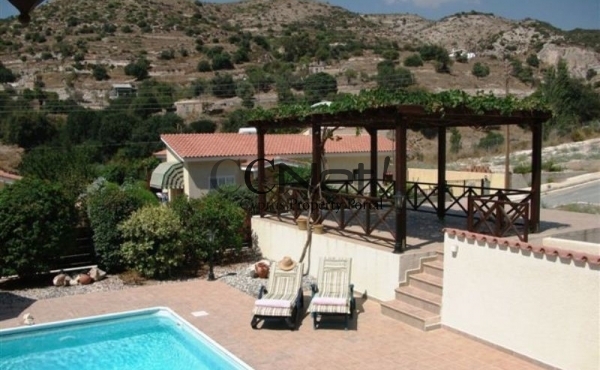 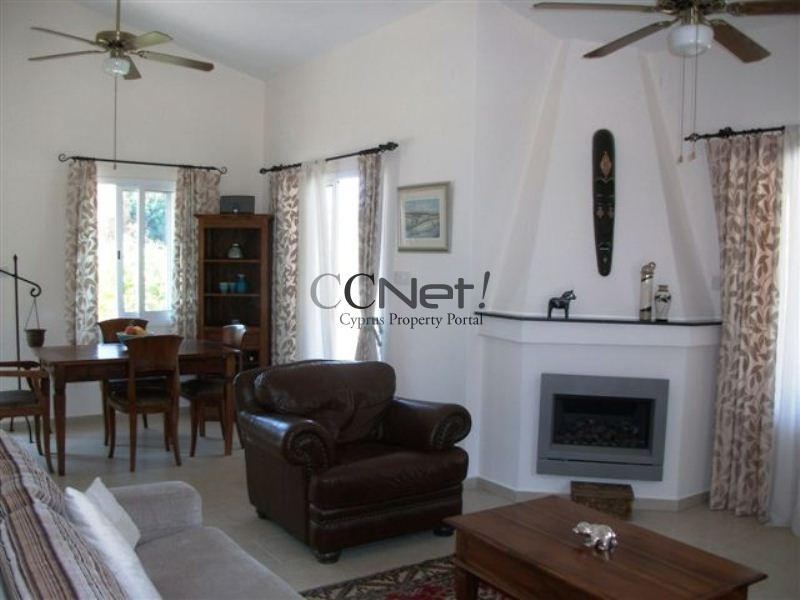 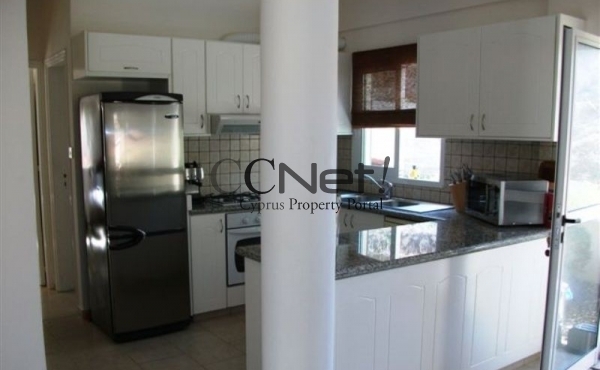 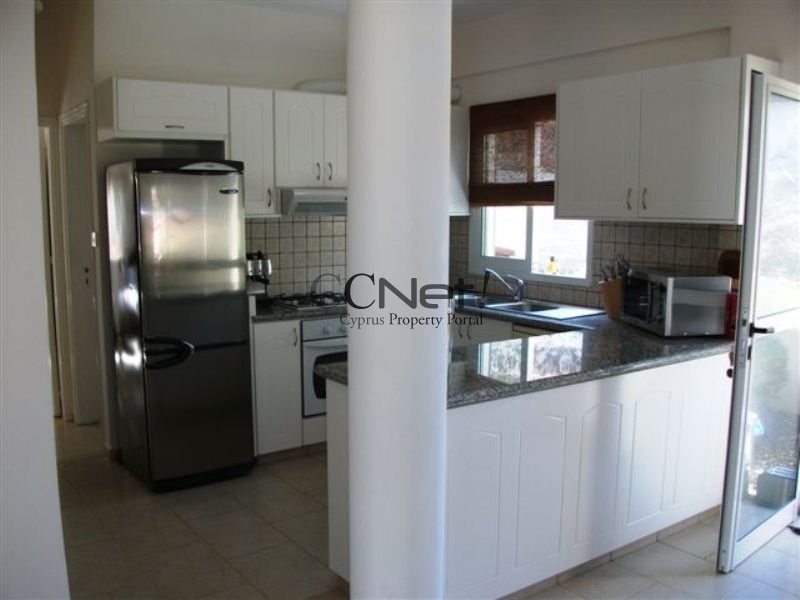 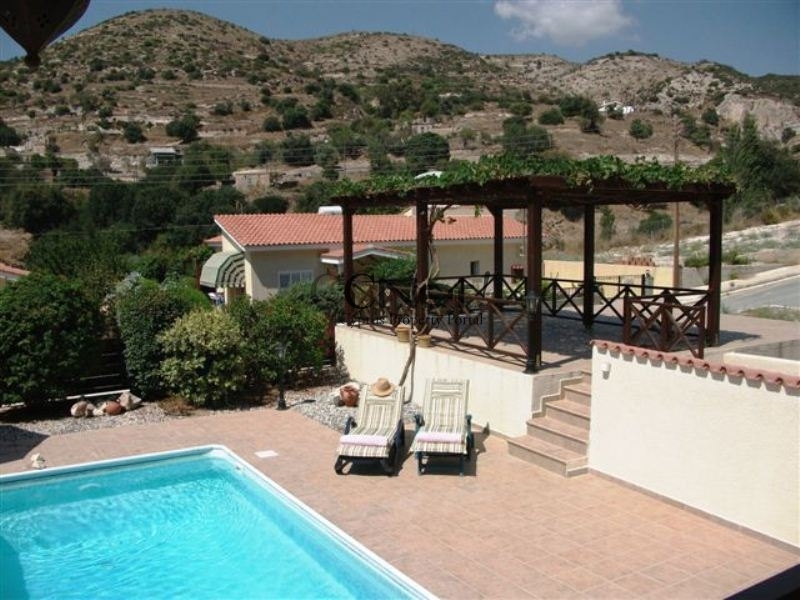 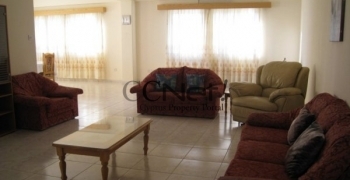 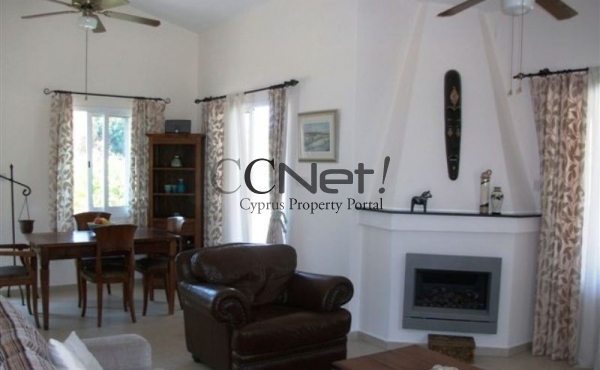 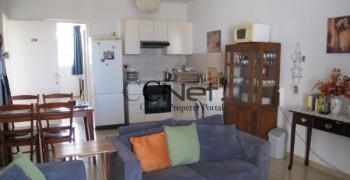 A spacious detached bungalow ideally located within walking distance to amenities, in a quiet neighborhood of Akoursos. 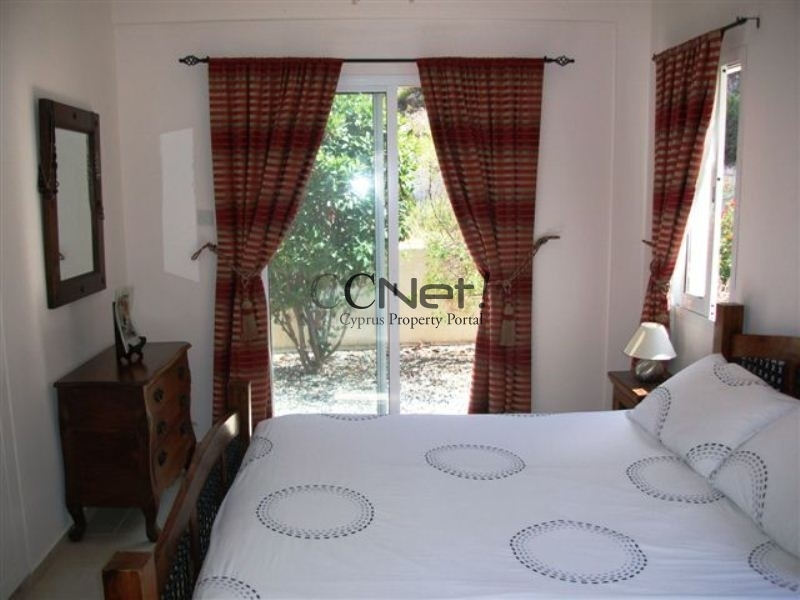 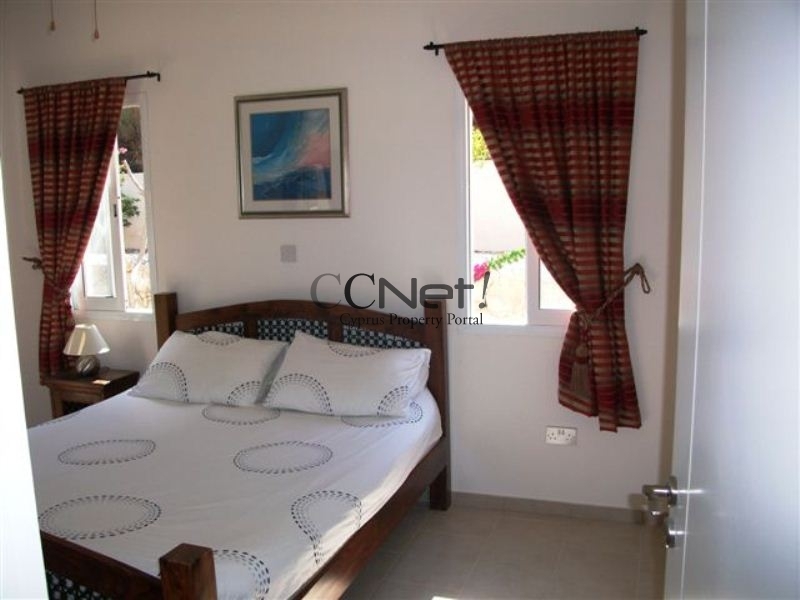 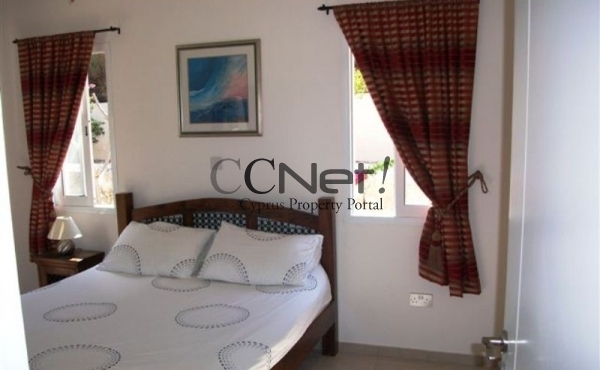 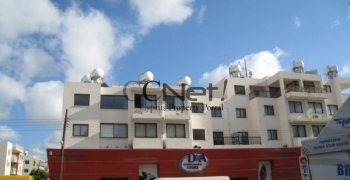 The bungalow is fully furnished equipped with white goods as well as garden tools and furniture. 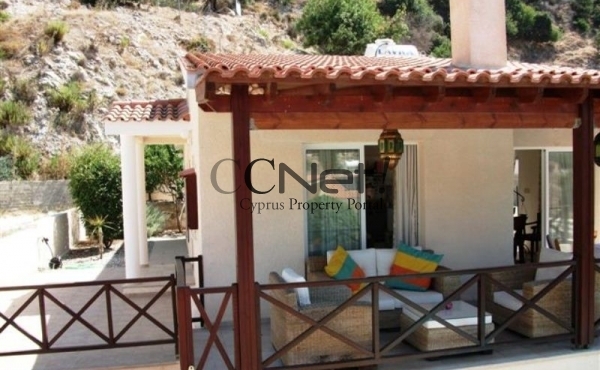 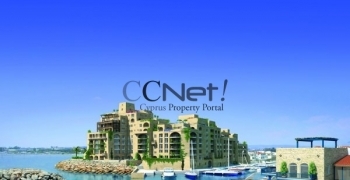 It consists of 2 bedrooms, one bathroom, a living room and kitchen and has perfectly sized covered verandas for outdoor sitting.